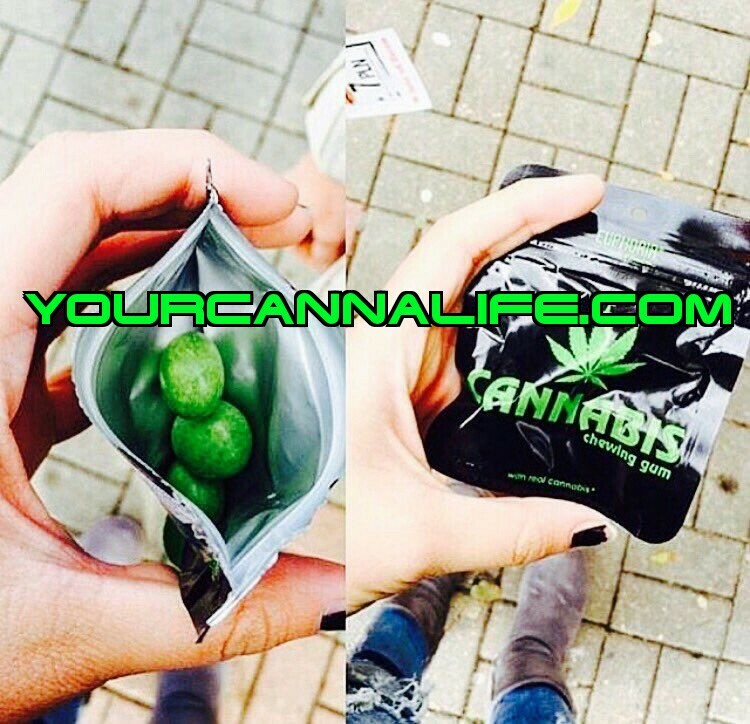 Thanksgiving can be an eventful process especially if you aren’t infusing your meal with cannabinoids. 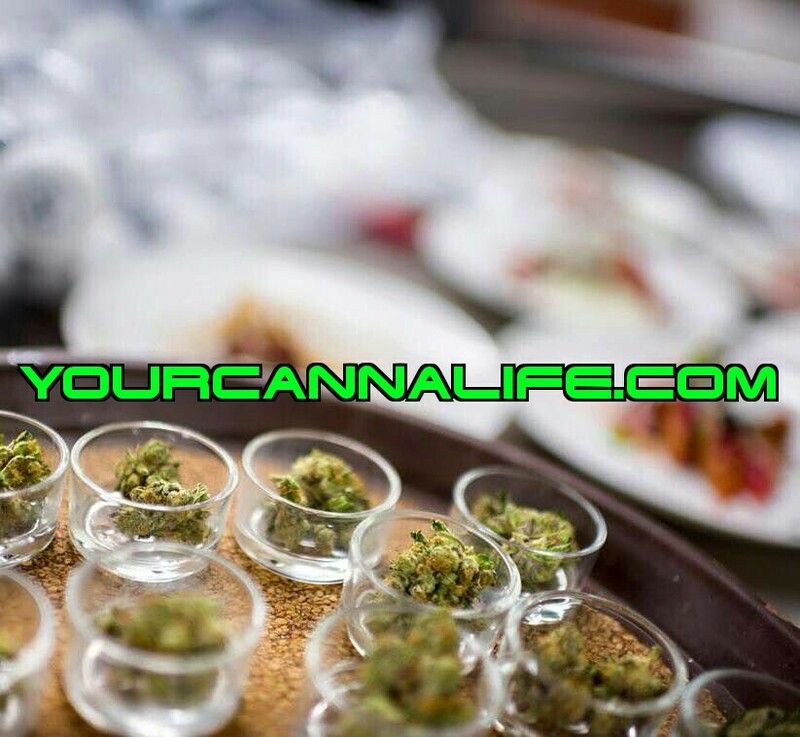 YourCannaLife is here to assist you! Whether you’re preparing a huge Friendsgiving feast for your crew or headed to a family gathering, it’s an easy holiday to get overwhelmed by. While your typical move might be to drown all that stress in Pinot Noir, with the increase in the availability of recreational cannabis, weed might be making an appearance at some holiday celebrations this year as well. If you have a cannabis-friendly group at your Thanksgiving feast, then you can also pair individual dishes with marijuana products. 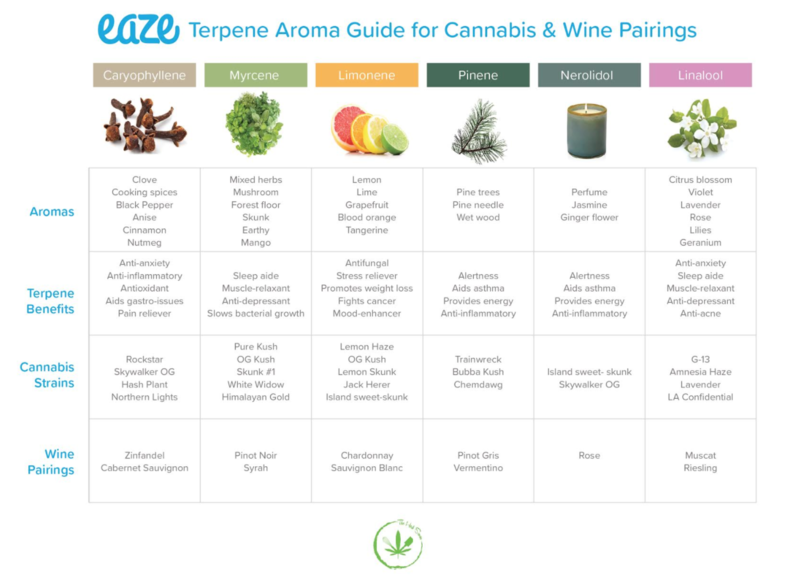 The easiest way to do that is to think about what wine you might pair with a particular food, and then select a strain that would pair with the wine. If you’re not quite ready to pair cannabis with your whole meal, then Shiravi says it can also come in handy while you’re prepping for that big feast.